We WILL Visually Inspire YOU! While I seem like a very positive person all the time, that is a learned behavior. It was not always like that. 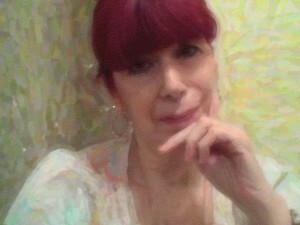 I work VERY hard at keeping myself positive, joyful, motivated and inspired! 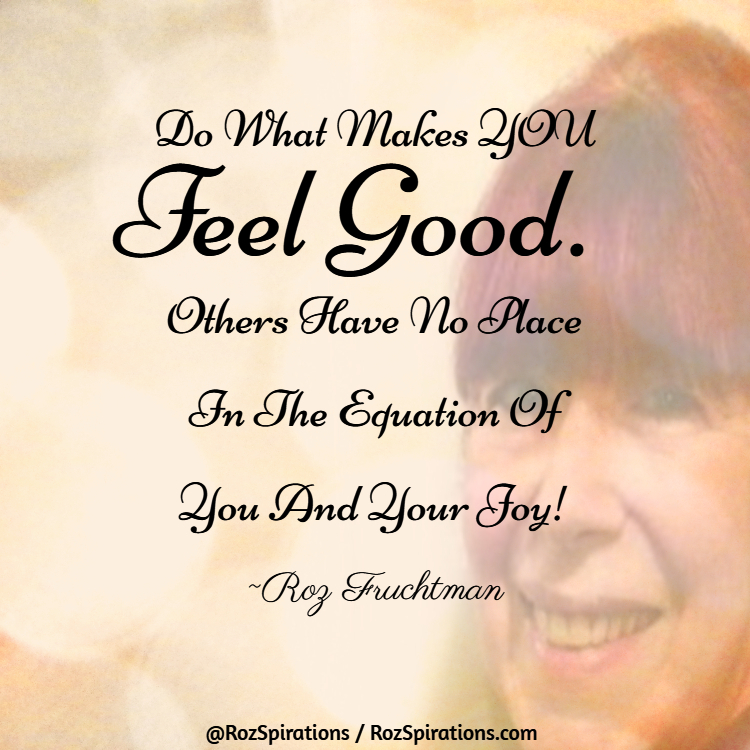 I make a conscious effort to look for things to prop me up, things that I can do for myself and that bring me joy! When that doesn’t work, I usually lean in more closely to my spiritual side and listen to either Joyce Meyer or Joel Osteen, and if that doesn’t work, I’ll move to my creative side which includes writing and image creation and if that doesn’t work I may take a time out and watch my favorite TV or Netflix shows. These three things are not necessarily done in this order, but my point in sharing is to show that it does not matter what you do to get yourself back on track, as long as you know what to do and where to go for help. Self-help rocks, but sometimes we need to talk it out too! There is no one-size fits all for everyone! One of the things we all have in common is we are ALL human beings with feelings! Some years ago I started to share a quote of the day. Some of the quotes were by others and some were my own. Those that were my own, were inspired by my personal life experiences at that time. The quotes demonstrated life lessons I learned along the way and that inspired and motivated me. To add more value… I shared my personal comments and feelings on the subject. When my offerings did not receive much attention or engagement as it’s known as on social networking sites, I got discouraged and stopped writing and sharing the quotes. BUT… Something VERY odd happened! I began to notice an emptiness from within. Oddly enough the quotes were like therapy and gave me a voice to share my thoughts and feelings. They actually kept ME inspired! Sometimes we do things for the wrong reasons. Our allegiance must be to ourselves first. We need to do things that make us feel good, that inspire and motivate us, that bring us joy. Expecting others to make us feel good or acknowledge our efforts is a mistake and disappointment waiting to happen. I knew all this, but like you, I am a human being and sometimes we all need a little outside encouragement… WRONG!!! LEARN TO ENCOURAGE YOURSELF!!!! HOW? Revisit a past success! Everyone did something they are proud of, whether it’s something others know about or a personal achievement that we are excited and enthusiastic about or where at time of accomplishment! It could be as simple as getting through a difficult time in tact! “THANK YOU” for taking the time to read this. Please click on one of the Share Buttons to share. I’d bet that more than one person needs to hear what I’ve said here, not because I’m so wise, but because I’m not unique in my feelings, thoughts and doubts. We all have a lot of company in the way we are feeling! 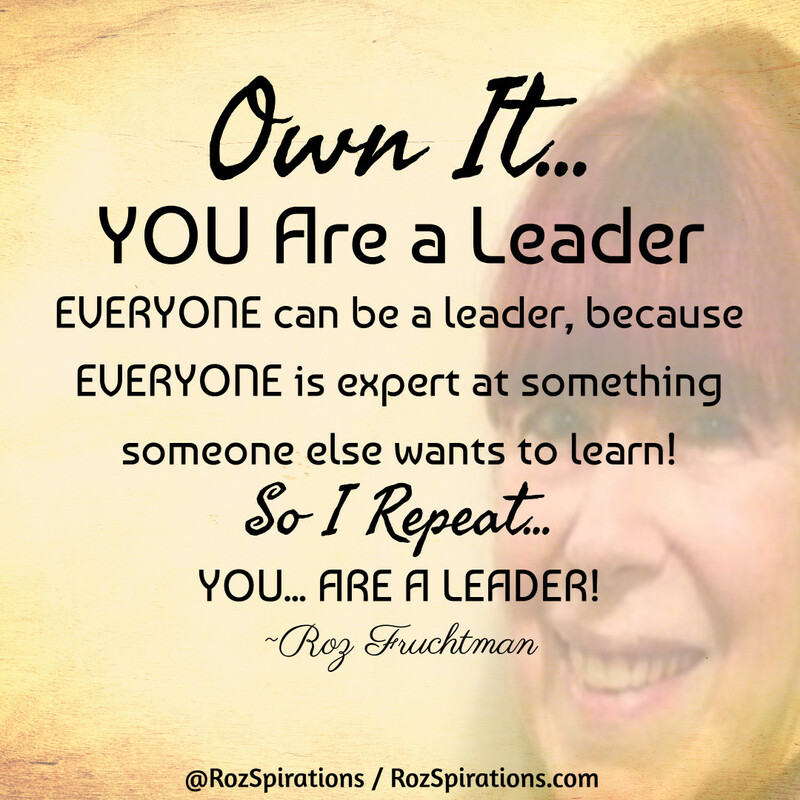 Own It… You Are a Leader, Even If You Don’t Know It Yet! I was brought up with low self-esteem and confidence thanks to my early dysfunctional family life, so everything I learned, I learned the hard and painful way! The good part is that I know how it feels on both sides, and THAT IS VERY GOOD! It’s taught me compassion, empathy and tolerance where I may not have had it before. Yes, I believe there is a place for tough love, but kindness gets you further in most instances! DON’T hold back, and DON’T deprive others of the knowledge you DO have, waiting until you get more, and/or thinking you don’t know enough to share! Try it out NOW, you will probably be VERY surprised at the results you get, that WILL SURELY encourage you to share more of YOUR EXPERTISE and LEADERSHIP! As long as you are moving forward, no matter how slowly or how little, THAT is a HUGE reason to CELEBRATE YOU! In fact, even if you are not moving forward, as long as YOU ARE LEARNING… THAT is a HUGE reason to CELEBRATE YOU as well! Trust me, I’ve been there, done that. It makes no sense to be down on you, it feels crappy and does not change a thing. In fact, when you are feeling crappy, nothing gets done and that will make you feel even worse! SO ENJOY the journey and keep growing! Right now I am working on a website relaunch. It’s been like the elephant in the room for years, for one reason or another. Finally I realized I just couldn’t walk away from it, I had to do it, no matter what. While I want it to be a success, I’m OK if it’s not. Don’t get me wrong, I really do want it to be successful, but it’s hugely important for me to see it through no matter what, in order for me to come full circle and move on! NEVER worry about what others think IF YOUR FEELINGS are strong enough to do something. Most of the time others really have no opinion of what you or others are doing, more often than not it’s all in our heads! So JUST DO IT! You might be surprised, passion is a funny thing, it can re-ignite at a moment’s notice when you love what you are doing or your WHY is important enough TO YOU! CELEBRATE THE SMALL STUFF… IT MATTERS! I’m not recommending this, but… Sometimes it has to get too painful not to do something in order to do it and do it right! 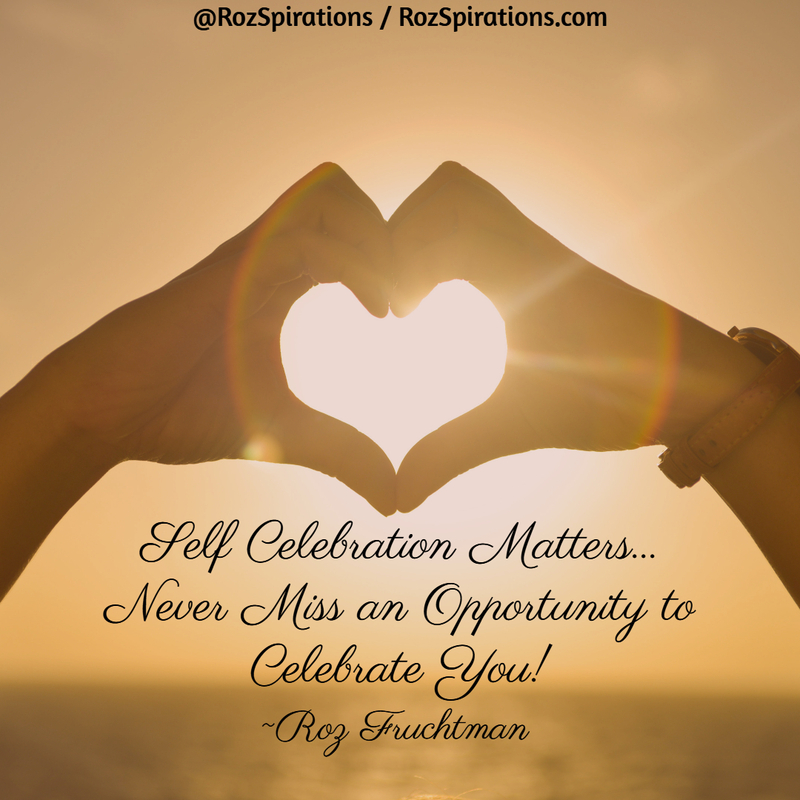 CELEBRATE each step and NEVER FORGET TO… CELEBRATE YOU! 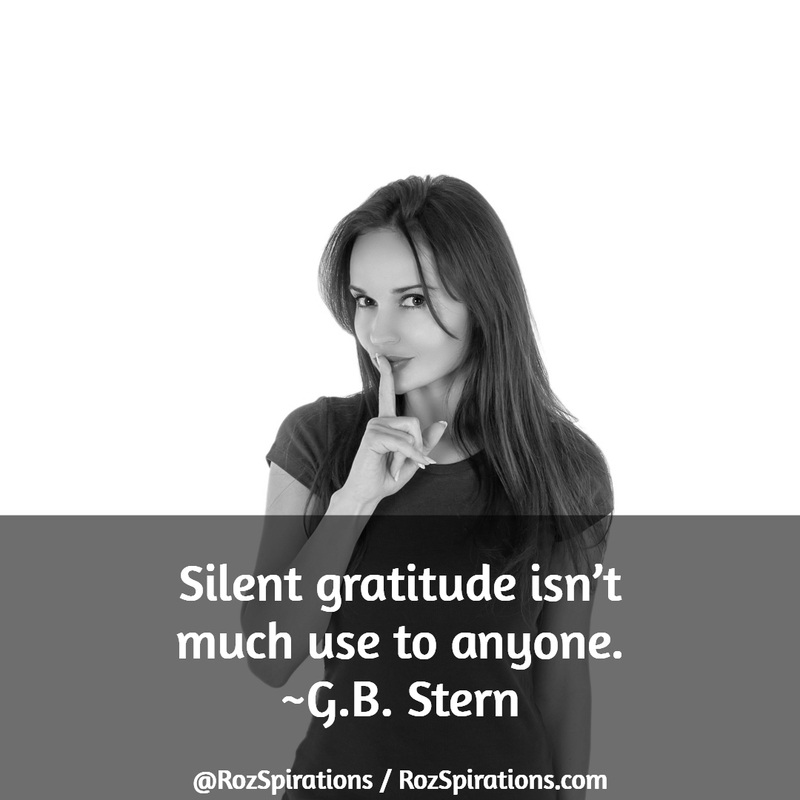 Let Other’s Know You Care: Silent Gratitude Isn’t Much Use To Anyone! Don’t fool yourself into thinking people know how YOU feel about them. Trust me, THEY DON’T! It makes a HUGE difference when we let people know when they’ve helped us, taught us that missing piece of the puzzle in the project we are working on, you know… The one piece we needed to complete what we were trying to do. We need to let them know when they’ve made us giggle with their humor, or when they’ve made us smile, or made our day and especially when they are just a delight to have as a friend or acquaintance because WE KNOW we can ALWAYS count on them! Saying Thank You Matters – BIG TIME… ESPECIALLY to the recipient! Think about it… It can be VERY lonely out there to feel like you DON’T exist to others, WHEN… they may REALLY be grateful for you, but NEVER took a moment to let you know! It works both ways… WE need to take a moment to let others know how grateful we are to have them in our lives! I’ll start now by saying “THANK YOU” for taking the time to read this. Please click on one of the Share Buttons to share my little commentary on saying Thank You with others! As simple as it may seem… WE ARE ALL guilty of NOT saying Thank You Enough! You never know: WE might make someone else’s day or even CHANGE THE LIFE of someone feeling isolated and alone, believing no one cares whether they live or die! A few years ago I discovered I had a gift for being able to put my emotions and feelings into words via Encouragement Quotes, which were fondly referred to as Words of Wisdom by a good friend. Who knew! Growing up in an extremely negative environment, it took a while for me to wrap my mind around it all and let the words flow, using life as my inspiration!